Respected in the community for more than 50 years. 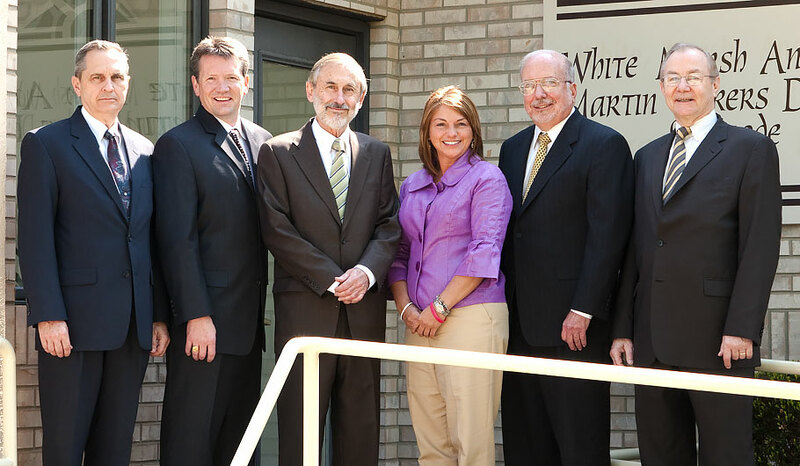 The Law Offices of White, Marsh, Anderson, Martin, Vickers, Deobler & Goode provide experienced and comprehensive legal representation throughout LaSalle, DeKalb, Kendall, Bureau, and Grundy Counties and the surrounding communities. 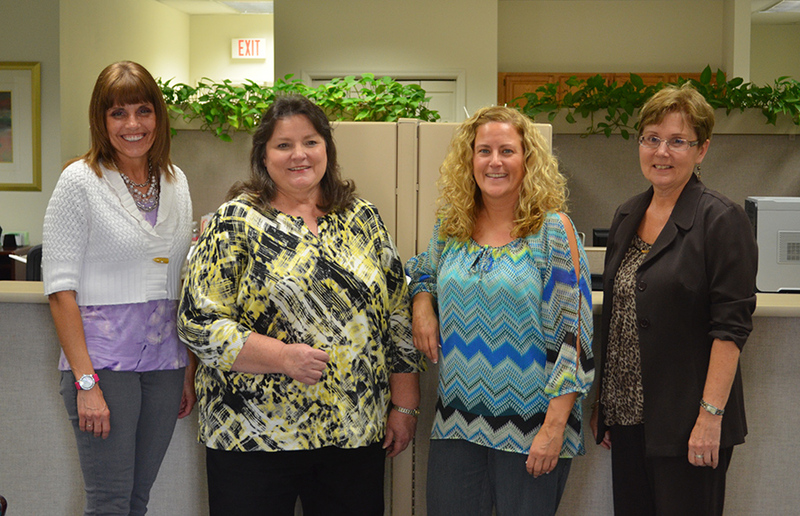 A knowledgeable, dedicated support staff. We are equipped with the latest in computer technology and on-line research to provide cutting edge services for our clients. Providing personal service and attention to detail allows us to meet the unique needs of each of our clients. We pledge to be accessible and keep our clients informed of their cases. 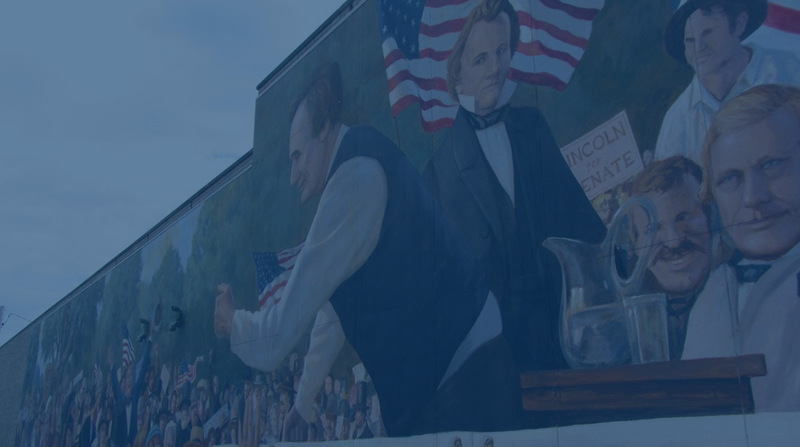 We provide comprehensive legal representation throughout LaSalle, DeKalb, Kendall, Bureau, and Grundy Counties and the surrounding communities. Combining tradition and innovation, our firm meets the unique needs of each of our clients. Your concerns are important to us. 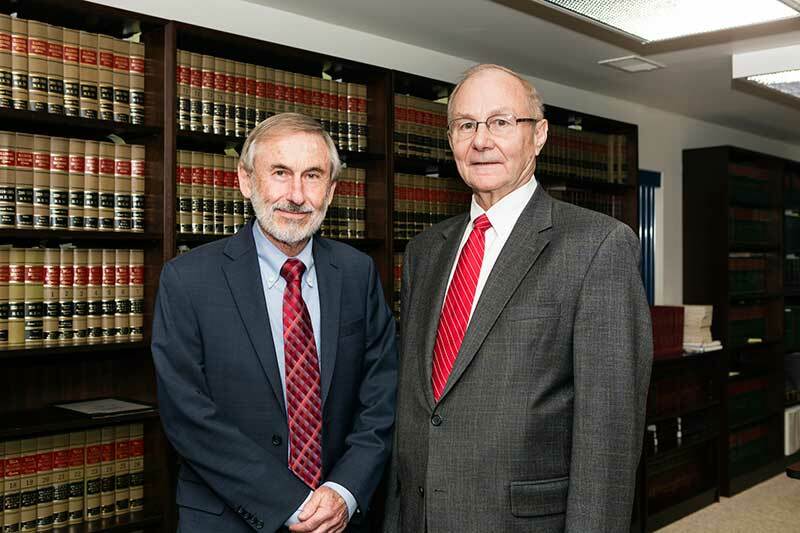 If you have a legal question of any kind, do not hesitate to call, email, or come see us in-person at the Law Offices of White, Marsh, Anderson, Martin, Vickers, Deobler & Goode.